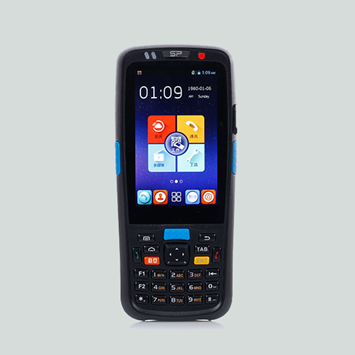 C5000 is a Smartpeak Android hand held terminal which features a 28 key keypad, integral barcode scanner, gorilla glass, camera, WIFI, bluetooth, NFC, is IP65 rated and has all of the key characteristics you would expect to find in a well designed enterprise level handheld terminal. In the box you also get a cradle, battery and other accessories. Smartpeak terminals and systems have been widely used in logistics, warehousing, retail, e-business, medical treatment, finance, energy sources, clothing, government, public utilities and other areas. Smartpeak speciialist technology for data collection and POS payment provides competitive advantage, rich functionality and high reliability. Smartpeak terminals and systems have been widely used in logistics, warehousing, retail, e-business, medical treatment, finance, energy sources, clothing, government, public utilities and other areas. Click here to download the Smartpeak Brochure in pdf.